Based in London’s Park Royal, IL FORNAIO Ltd is one of the UK’s largest independent wholesale producers of high quality breads. Specialising in Ciabatta, Focaccia, individual and bespoke products, providing excellence in quality, service and variety. 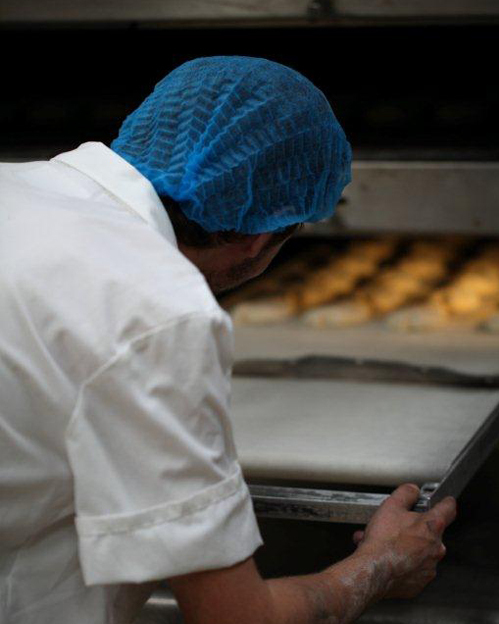 Our 30,000sq ft. purpose built GM and Nut free bakery boasts both commercial production volume and handcrafting expertise. It is no secret that our great tasting breads are the key to our success, 24 hours a day 7 days a week IL Fornaio has been producing the highest quality breads since 1984, using natural ingredients where possible and staying conscious of consumer allergy concerns. We thrive on innovation keeping up to date with ever changing food trends and consumer buying preferences, staying at the forefront of taste and flavour profiling. Our NPD team work closely with clients to achieve new and exciting concepts. A rapid turnaround of samples enables our customer NPD departments to launch new products promptly and along with our vastly experienced technical team, we ensure a smooth transitional period onto product launches. Our client portfolio includes some of the nation’s most respected companies supplying to a wide range of business sectors including the travel sector, food service centres, and sandwich manufactures which go indirectly to the supermarket chains. 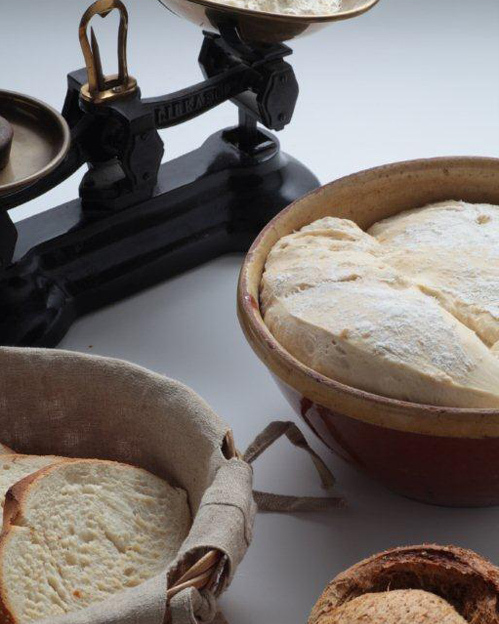 Whether you require ambient, frozen or part baked bread, our time honoured recipes, traditional know how and dedicated team of bakers ensure you will receive a consistent supply of high quality breads. 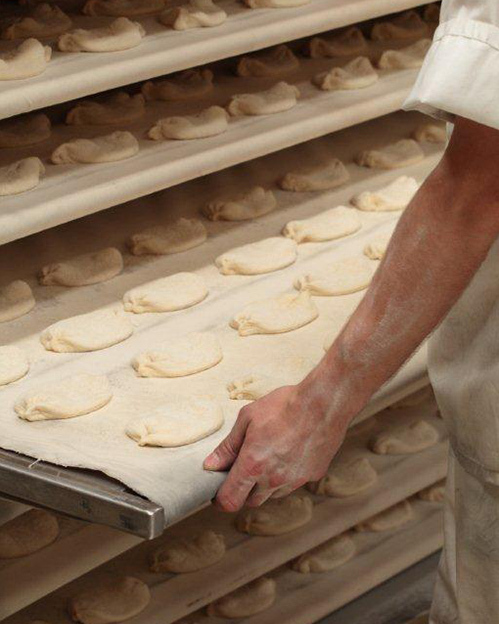 All of our ingredients are meticulously sourced for the best possible product our bakery has to offer. We are dedicated to providing the best quality, value and support to exceed customer satisfaction.